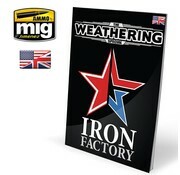 This is AMM6104 AMMO by Mig The Weathering Special: Iron Factory by Ammo by Mig. 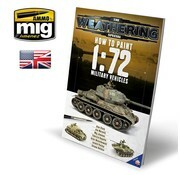 This is AMM6019 AMMO by Mig - The Weathering Special: How to Paint 1:72 Military Vehicles by Ammo by Mig. 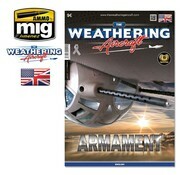 This is AMM5210 AMMO by Mig The Weathering Aircraft #10 Armament by Ammo by Mig. 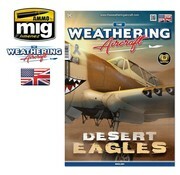 This is AMM5209 AMMO by Mig The Weathering Aircraft #9 Desert Eagles by Ammo by Mig. 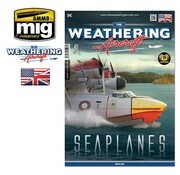 This is AMM5208 AMMO by Mig The Weathering Aircraft #8 Seaplanes by Ammo by Mig. 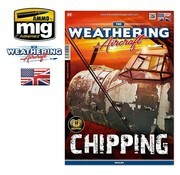 This is AMM5202 AMMO by Mig The Weathering Aircraft #2 Chipping by Ammo by Mig. 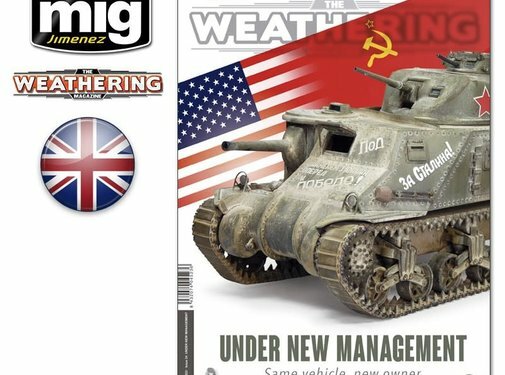 This is AMM4523 AMMO by Mig The Weathering Magazine #24 - Under New Management / Same vehicle, new owner by Ammo by Mig. 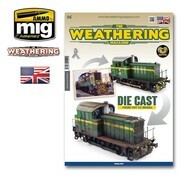 This is AMM4522 AMMO by Mig The Weathering Magazine #23 - Die Cast (From Toy to Model) by Ammo by Mig. 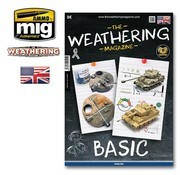 This is AMM4521 AMMO by Mig The Weathering Magazine #22 - Basic by Ammo by Mig. 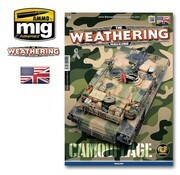 This is AMM4519 AMMO by Mig The Weathering Magazine #20 - Camouflage by Ammo by Mig. 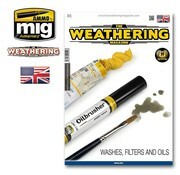 This is AMM4516 AMMO by Mig The Weathering Magazine #17 - Washes, Filters and Oils by Ammo by Mig. 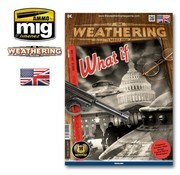 This is AMM4514 AMMO by Mig The Weathering Magazine #15 - What If by Ammo by Mig.